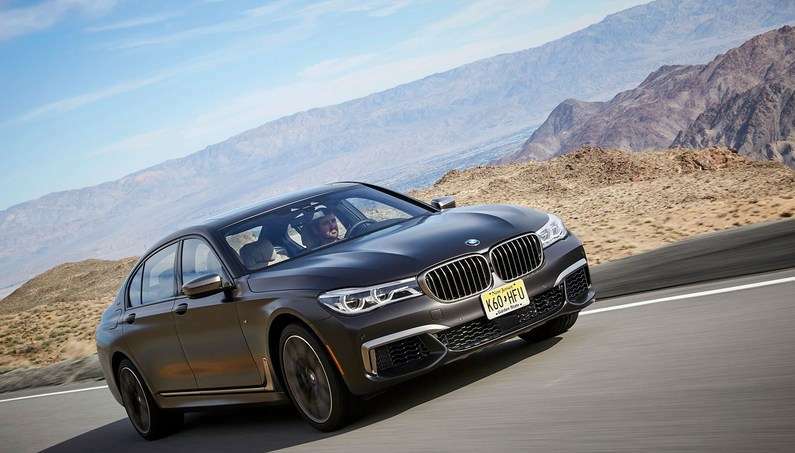 BMW has revealed their M760Li xDrive at the 2016 Geneva Motor Show. 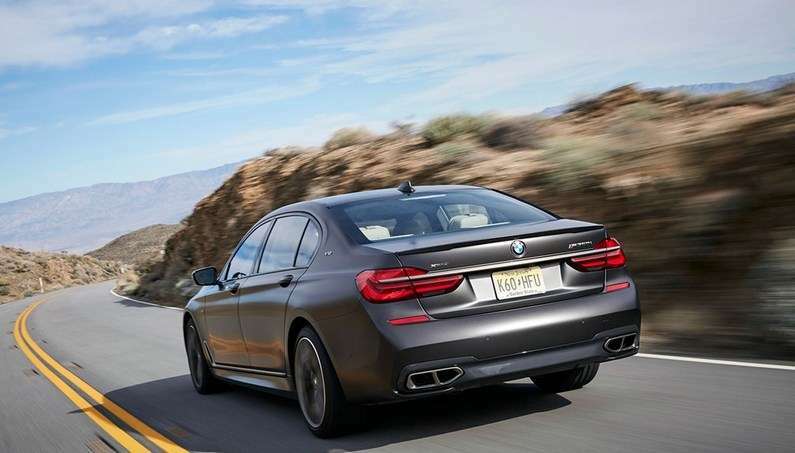 However, M boss Frank van Meel has said that the flagship 7 Series is even faster than thought at the first place. Van Meel and his team of engineers have been pleasantly surprised when the car’s official output surpassed the previously quoted 0-62 mph in 3.9 seconds. 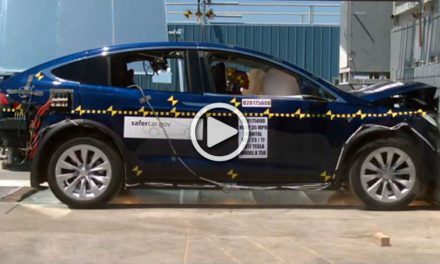 During recent testing in Sweden, the car did from zero to 62 mph in 3.7 seconds. The car is more or less a pure M – but it still offers pure comfort. The top speed is still limited to 155 mph. 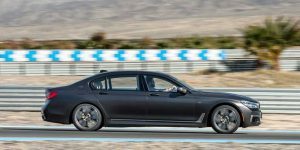 The figures come thanks in part to the xDrive four-wheel drive system, although the car has specifically tuned suspension and a rear-wheel bias for better handling. 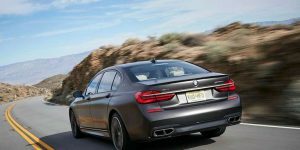 The Dynamic Drive system reduces body roll as well, and BMW says that the new quad-exit exhaust system should help in the sound department, as well. This M760Li version offers a sporty driving experience. 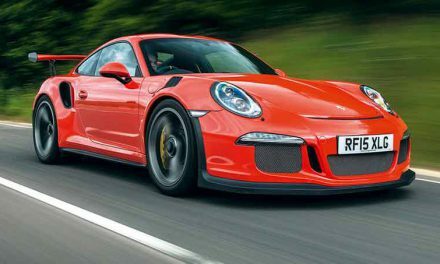 The car also gets 20-inch lightweight alloy wheels; extended sills below the doors, a new front bumper design with larger air intakes, and a new apron design at the back to fit some larger exhaust pipes. if you want, there’s an optional spoiler on the back. 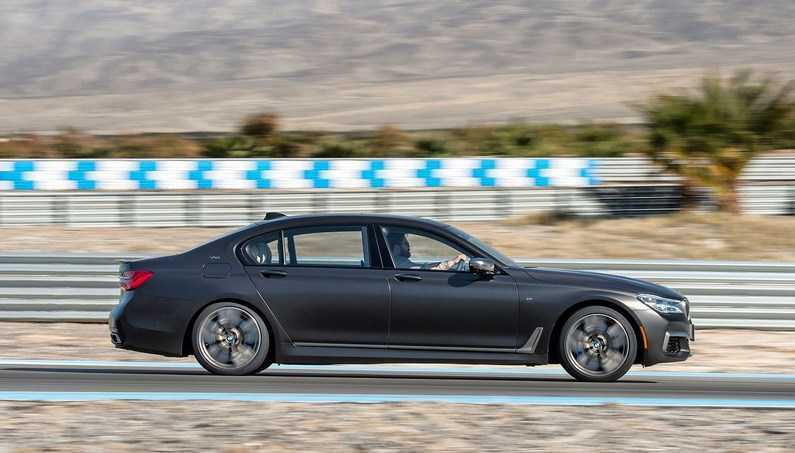 What you will find inside is aluminum sill plates with a V12 logo, a leather M-branded steering wheel, brand new pedals and bigger dials to accommodate speeds up to 205 mph, although the 155 mph electronic limit. LED headlights, keyless entry, gesture controls, electric seats front and rear, and leather trim throughout the cabin is what you will find as an additional equipment. 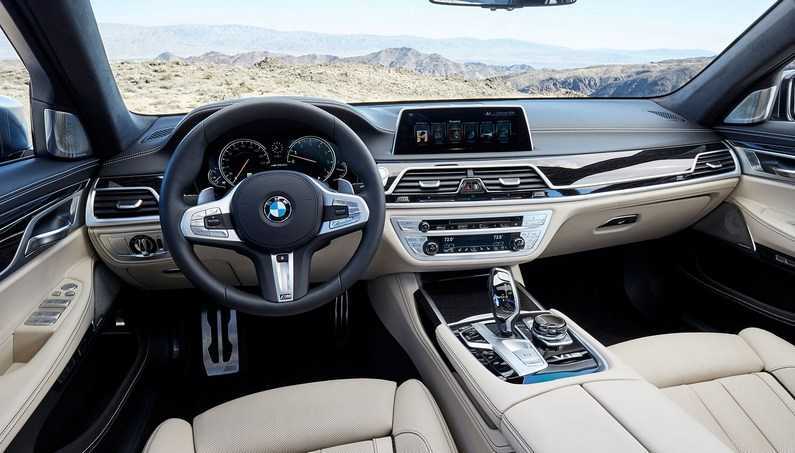 In the back, there is the latest BMW infotainment system, sunblinds and Alcantara headlining. The M760Li can be bought in Excellence trim, removing most of the sporty styling additions and using more subtle-looking wheels and bumpers. To make sure it’s less intrusive, the exhaust is toned down. To boost the inside comfort, there is a deep-pile carpet and extra wood trim. 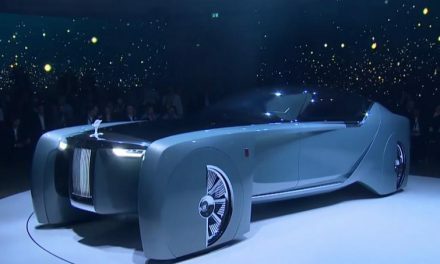 The V12 engine claims 22.4 mpg and 294 g/km CO2 emissions, so it’s not going to be cheap to run, but it’s not cheap to buy such vehicle as well. The price is somewhat close to the Mercedes-AMG S 63, around $160.000. It features the same powertrain as the current X5 xDrive40e, and makes use of a 254 bhp 2.0-litre four-cylinder petrol engine paired off to a powerful electric motor. 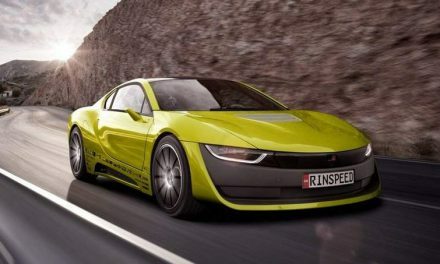 The combined power is around 322bhp, while BMW says it’ll return 134.5 mpg, managing 25 miles on electric power alone. BMW’s xDrive all-wheel drive is an option as well but pushes CO2 emissions to 53 g/km. BMW expects to sell around 100 M760Lis in the UK, and for that select band of clientele, that it’s very good. In limo mode, is a small price to pay for such an accomplished sports sedan. Anyway, everyone likes a BMW when it’s angry.